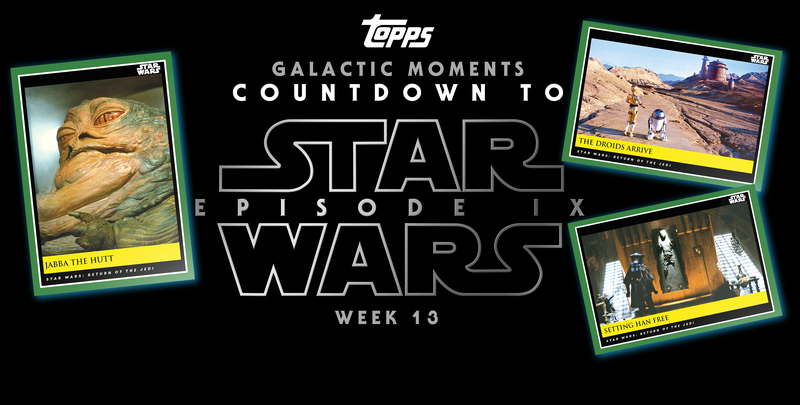 Time is moving on quickly, we’ve now already started The Return of the Jedi with only 5 more movies to go until we reach Star Wars: Episode IX. 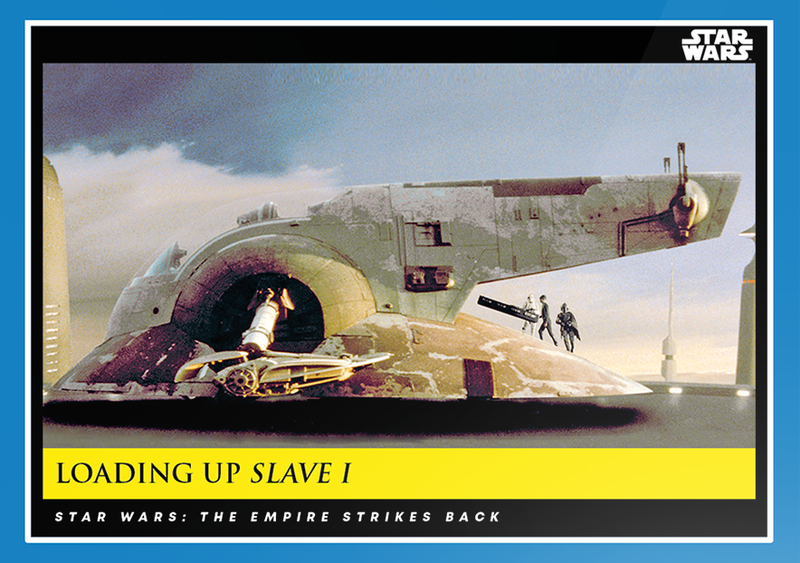 Star Wars: The Only Hope …Possible Title Leaks? And yet another possible Star Wars: Episode IX title has been thrown into the hat, this via Reddit Star Wars Leaks. STAR WARS : THE ONLY HOPE …sounds plausible? 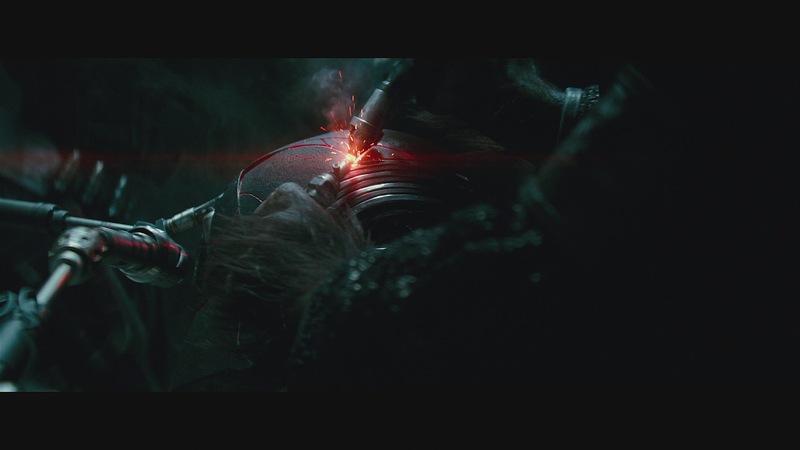 The Force Awaken – The Last Last Jedi – The Only Hope ? 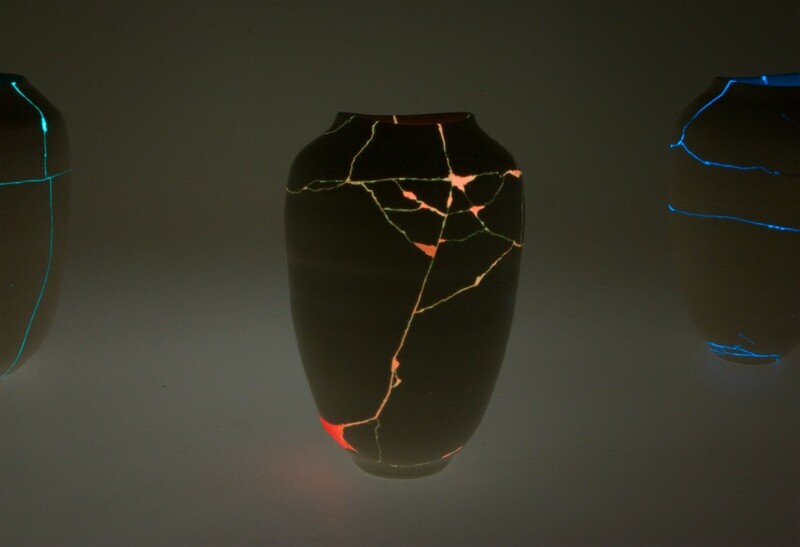 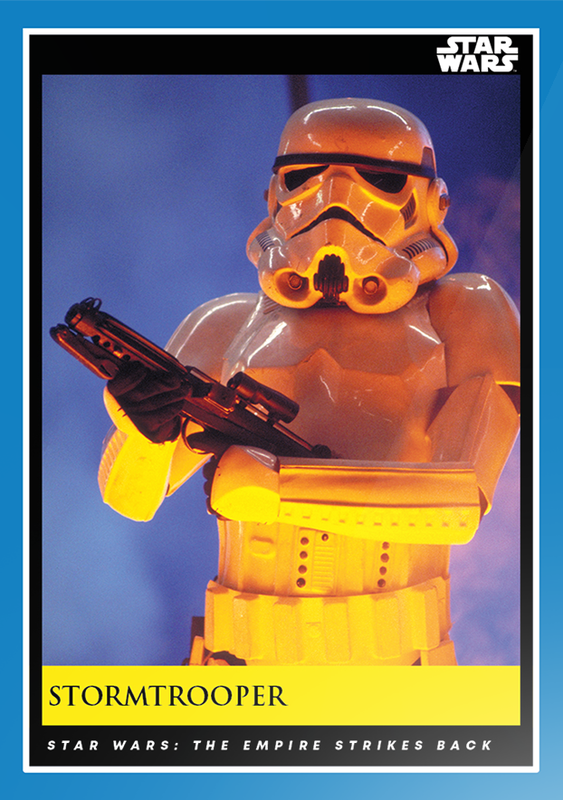 But I’m not buying it, the leak came via some rather dubious branding guidelines, which many of us in the design and marketing trade have debunked as fake, as you can see below, they are rather amateur, as if someone has done it Microsoft Paint. 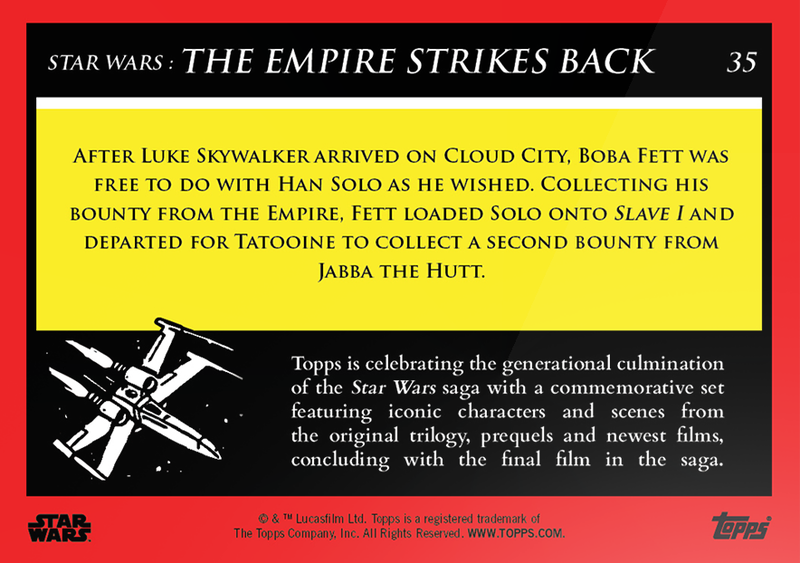 One obvious mistake is the old Lucasfilm logo, not used since 2105, also the use of the word lettering to describe the ‘Type or ‘Font’ which is the correct terminology for branding guidelines, also the Hex Codes are no reflection of the colours used… Nice try!!! After the Millennium Falcon and the Death Star, Ryder Windham, Chris Reiff and Chris Trevas have returned with what will be there next in the series of Star Wars Haynes Manuals, as they focus on the different models of the TIE series, which are used by the Empire and the First Order. 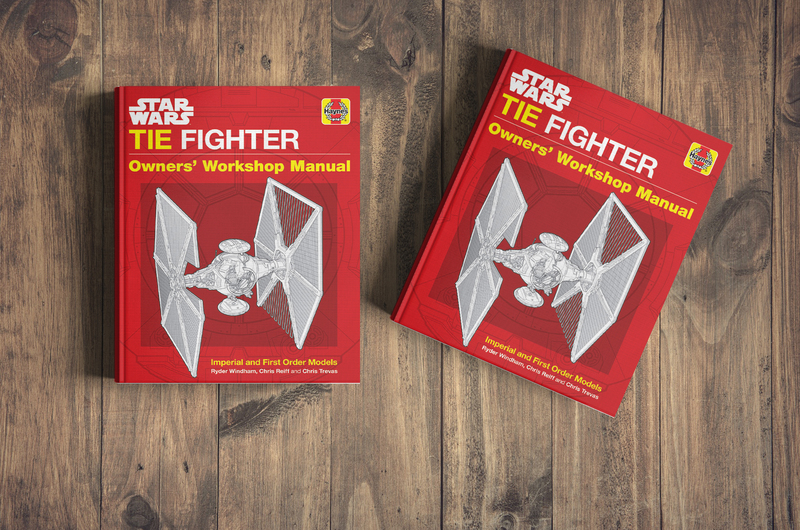 The book TIE Fighter Owners’ Workshop Manual, which is due to be released on May 1. 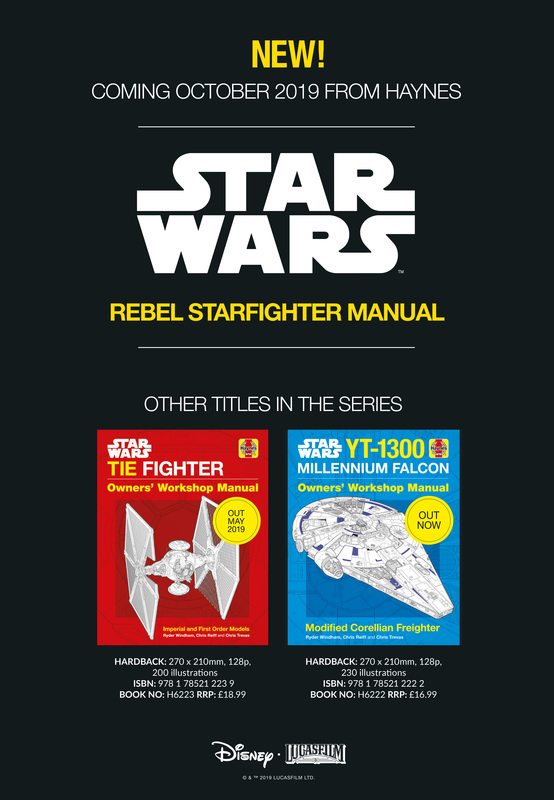 And that’s not all, it’s been announced another title is on the way, a Rebel Starfighter Owners’ Workshop Manual will be available from October. 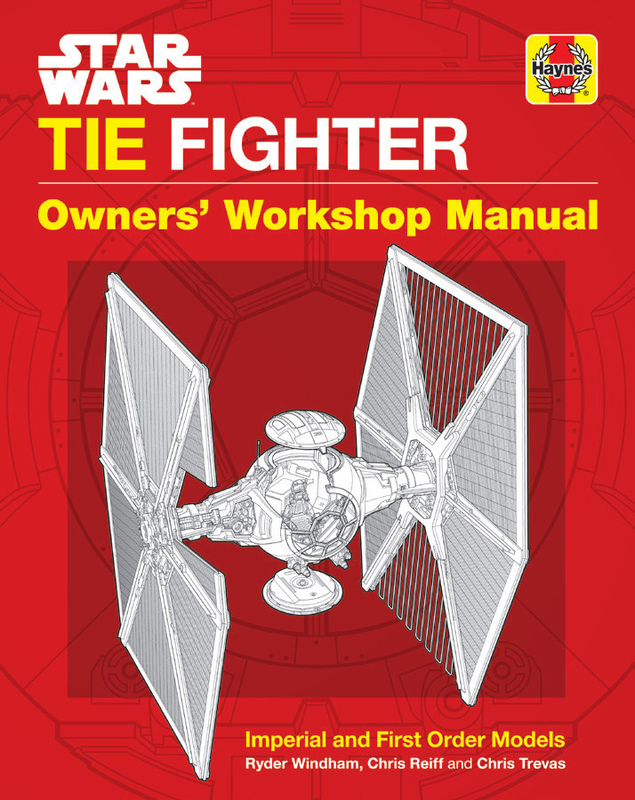 This is a Haynes manual based on the Sienar Fleet Systems TIE Fighter, the iconic space superiority fighter which has been piloted by Sith Lord Darth Vader in the original Star WarsTrilogy, and Kylo Ren during the First Order was with the Resistance. TIE Fighter variants, making it essential reading for all Star Wars fans. 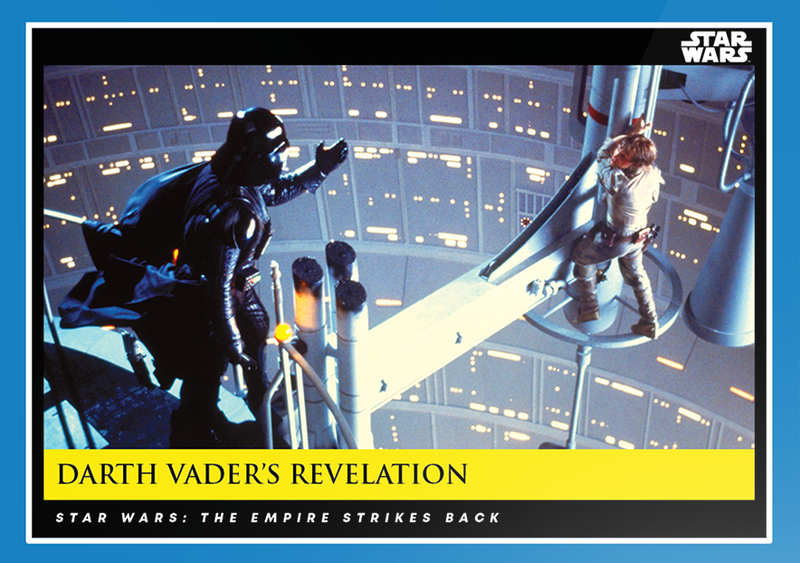 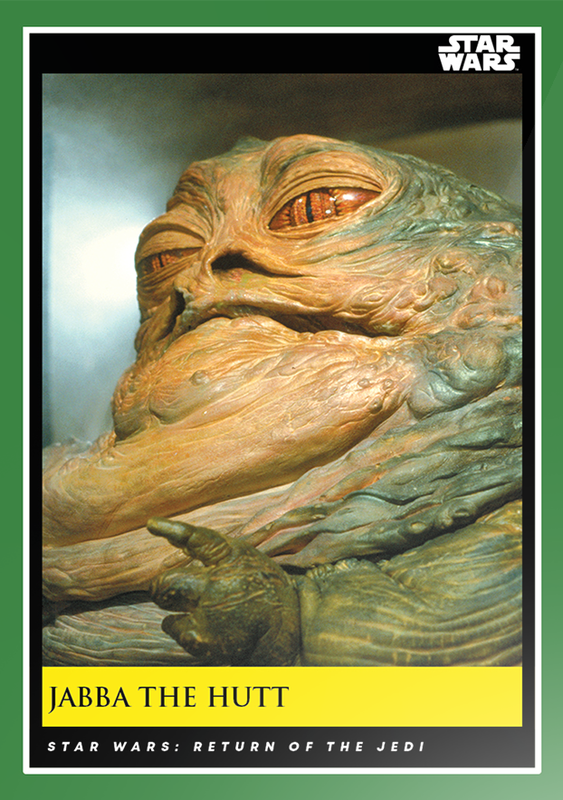 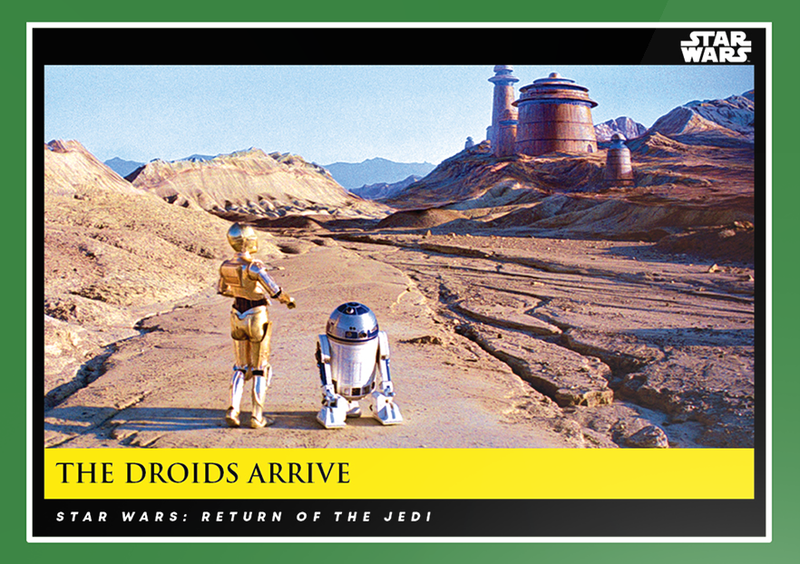 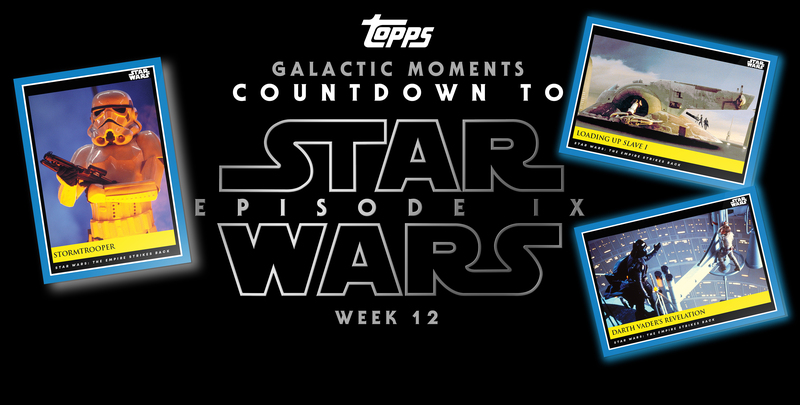 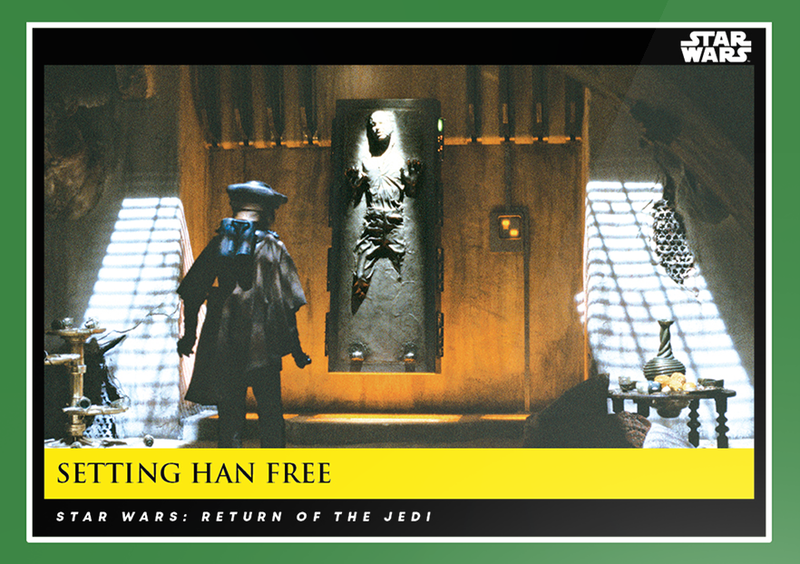 It’s the last week of cards from The Empire Strikes Back, as we now move onto The Return of the Jedi.